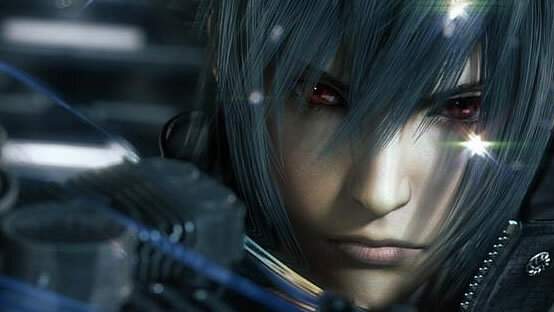 Square Enix is planning a playable demo for its highly anticipated action rpg. This is according to a recent statement made by the game’s director, Tetsuya Nomura, during an interview with the Japanese publication Famitsu. Nomura stated that a playable demo is needed so that people will have faith in the project. While no further details about the demo were shared Nomura did mention that the day before the interview he checked on some press materials for Versus. This could indicate that we can expect to see somthing Versus related in the not too distant future as one of the producers of the project mention a short while ago.